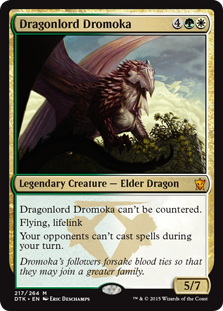 Anticipate from Dragons of Tarkir might only be three-fourths of an Impulse… But man is it hot anyway. Because there is currently a shortage of great two mana plays for control, Anticipate is poised to be great. 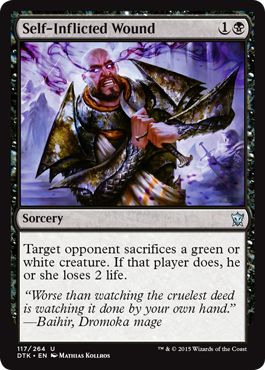 You can leave your mana open for a Bile Blight, Disdainful Stroke, Negate, or what have you… But if the opponent doesn’t force you to pull the trigger, Anticipate gives you something meaningful to do with your two open mana. 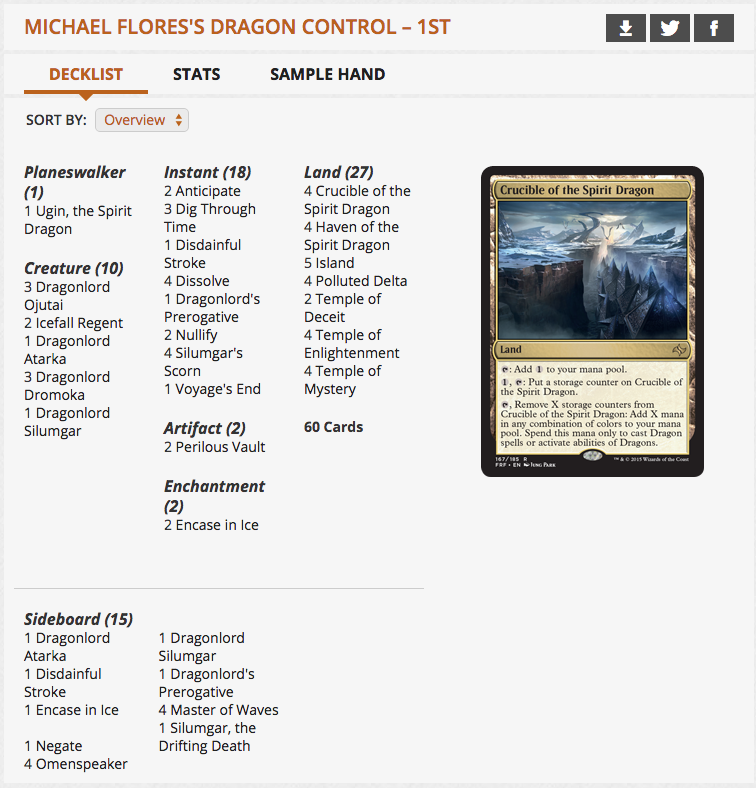 Patrick Chapin and Michael J Flores go over Anticipate and a host of other “control” cards from the upcoming Magic: The Gathering set, Dragons of Tarkir! 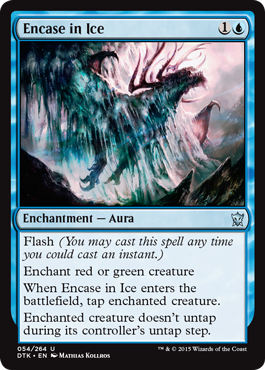 Encase in Ice and Surge of Righteousness are new two mana plays that can help change the pace of threat-and-answer fights in Standard. Three mana will no longer be a fundamental underpinning of Standard. Ditto on even more flexible removal like Radiant Purge or the returning Ultimate Price. 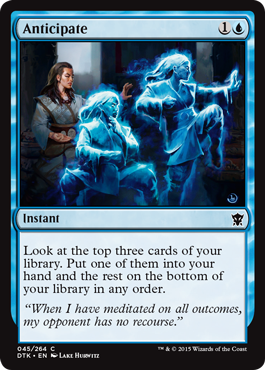 … And of course, if you aren’t forced to spend your mana, you can always Anticipate! The two points of life loss tacked onto Self-Inflicted Wound can be surprisingly helpful for control decks set up too deal 18 (rather than 20) damage. … Though Narset Transcendent gives Ojutai’s Command at the four. 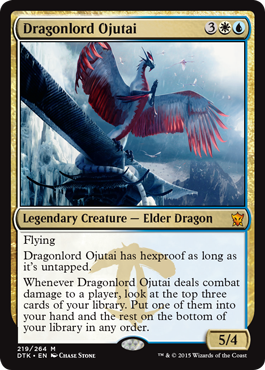 Patrick conducts a master class in how to play with Dragonlord Ojutai, and why you might want to play more instants than sorceries… Even if Dragonlord Ojutai seems like it wants you to play tap-out control. The key to Dragonlord Ojutai is the second time it hits you. Remember: the first turn you play Dragonlord Ojutai, it is very hard to hit. Every time Dragonlord Ojutai hits you… It’s like you get to Anticipate. 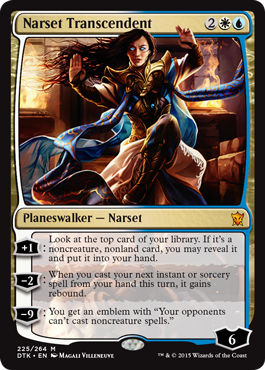 Patrick would guess that the emblem is an important part of value on Narset Transcendent. Will Narset prove a factor in Modern? In case you missed it… Narset Transcendent gets really consistent when paired with Courser of Kruphix. Does this card open the door for Bant Control in Standard? Belive it or not, Patrick and Michael talk about more More and MORE Dragons of Tarkir. Haven of the Spirit Dragon! Don’t forget to check out Patrick’s book Next Level Deckbuilding, now in paperback!